Being a professional basketball player definitely has its perks, and here we have Andrew Bynum of the Los Angeles Lakers showing off his pimped out BMW M6. Out of all the cars he could have picked with his $13.8 million a year salary for the 2010-2011 season, he decided to go with a BMW M6. Personally, I would have just ordered a Bugatti with that kind of money, but the modifications Bynum went with were worth the time. He chose G-Power to increase the performance with a stage 3 kit consisting of a new supercharger system, ECU tuning, and exhaust system. The result is over 800 horsepower in this custom M6, much more than the factory 500 hp, and he didn’t stop there. German cars are luxurious and stylish but most of them lack that aggressive look that only Italian supercars have. This BMW M6 received a new design from Lumma and if it wouldn’t have that BMW grille this ride would look like an italian supercar. The guys from Lumma tried to keep up with the desires of many m6 drivers and they changed the car’s bodywork a lot. The new body kit has new spoilers, blinds, bonner, tailgate and most people won’t realize this car is a BMW if they don’t see it’s front side. The car is wider than the stock version and it was also lowered to have more stability and an aggressive and attractive look. 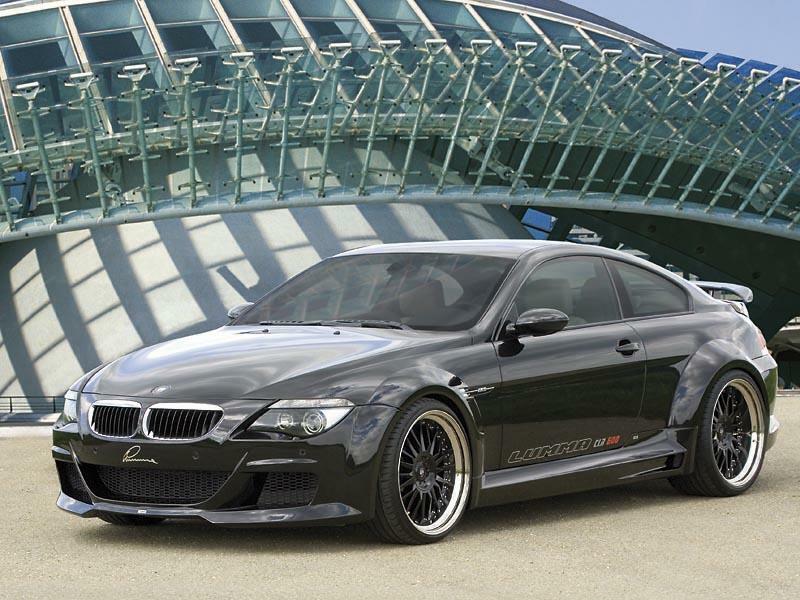 Lumma Design BMW M6 could also receive interior modifications to satisfy any customer.